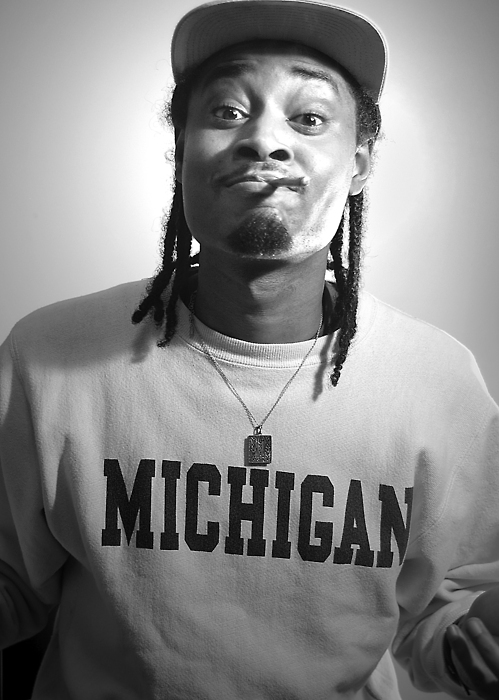 Crazy record from Danny Brown, Cartier produced by 14KT off of his deluxe edition version of The Hybrid which is available now on iTunes. 5 years ago today music lost one of it’s greatest, in honor of Jay dee we going to touch on some of his classic material, his video for Won’t Do from The Shining. 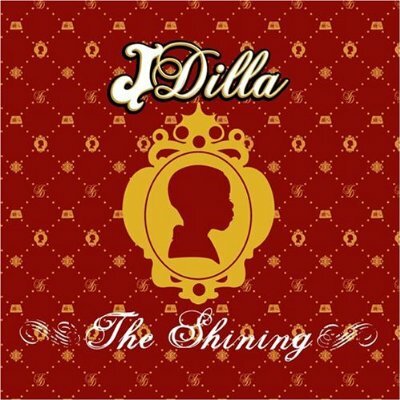 Fashawn gives us Closer for J Dilla’s birthday which is his remix of the Dilla classic So Far To Go from The Shining featuring Common & D’Angelo. 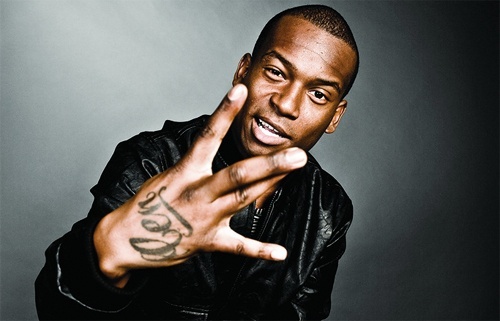 Be on the lookout for Fashawn’s upcoming mixtape Higher Learning dropping next week. 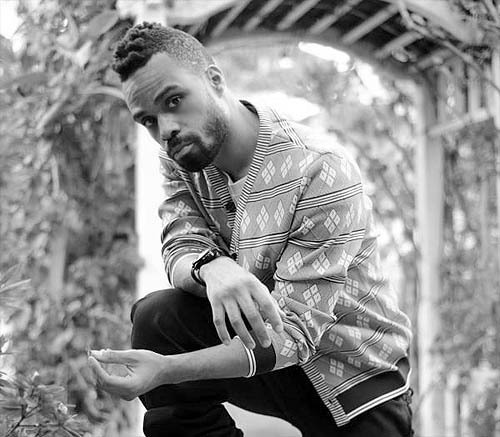 Black Milk thugs out Bilal’s The Dollar on his new remix to the song from Bilal’s album Airtight’s Revenge. 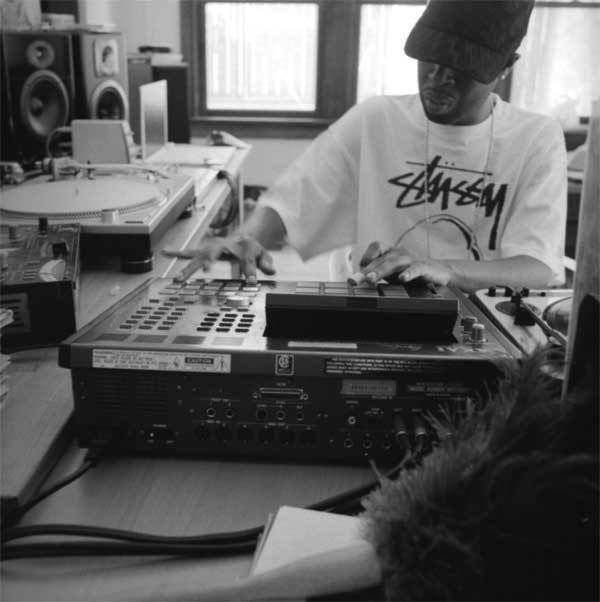 Jay Dee would have been 37 today, Happy Birthday fam. 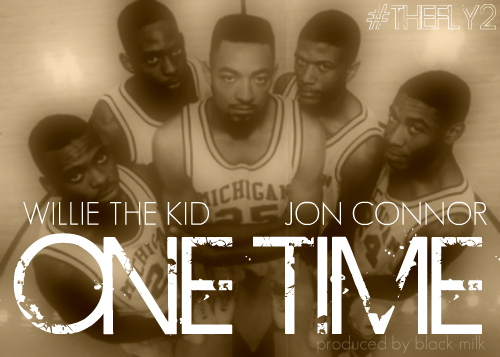 Dope new joint from Willie The Kid, One Time featuring Jon Connor produced by Black Milk off of Willie’s upcoming project The Fly 2 The Transformation.